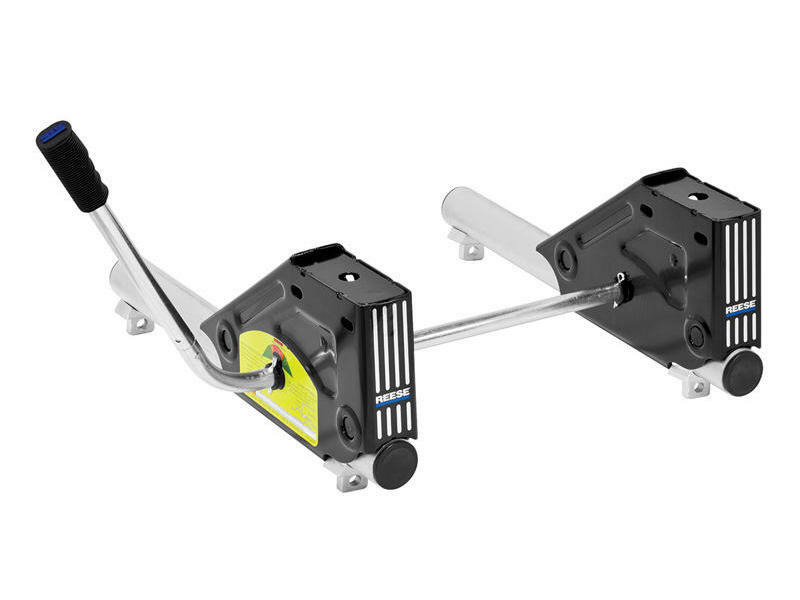 Designed for short bed trucks and extended cab short bed pickups, the Round Tube Slider provides additional turning clearance and prevents damage to truck and trailer in tight turning conditions at low speeds. Will not fit truck beds shorter than 6 feet in length or Flareside or Stepside. Check clearance between kingpin bed and tailgate before moving to maneuvering position. Fits Reese and Pro Series 15K, 16K and 20K 5th wheels with rail pin width of 20-1/2 inches. 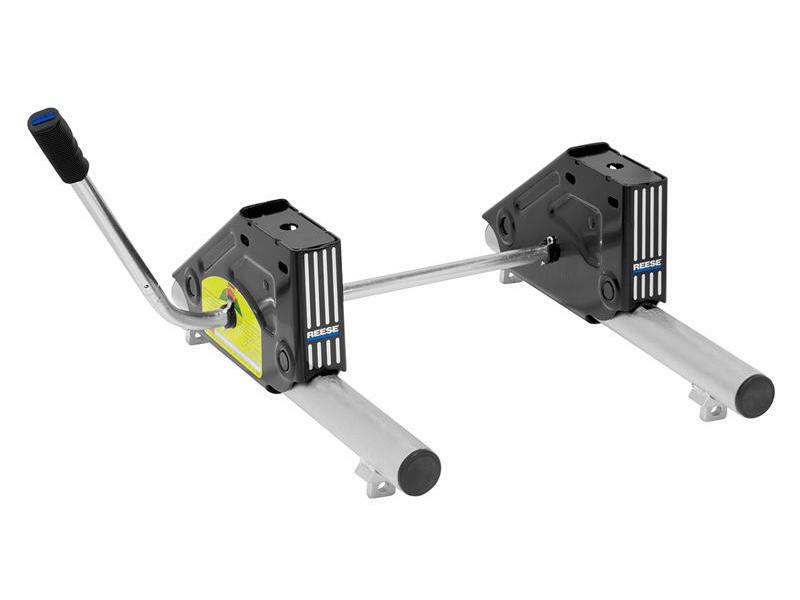 Will NOT fit older models with rail pin width of 29 inches or Signature/Elite Series hitches. Round tube design allows for smoother operation. Uses existing base rail design. Operation from either side of unit. Operates even when vehicle not in straight line. For use with short box pick-ups. Prevents damage to cab when spotting trailer. Tapered holes for easier pull pin operation. Minimun 13 inch extended trailer pin box recommended. Universal Rail Kit (#30035) must be ordered separately.